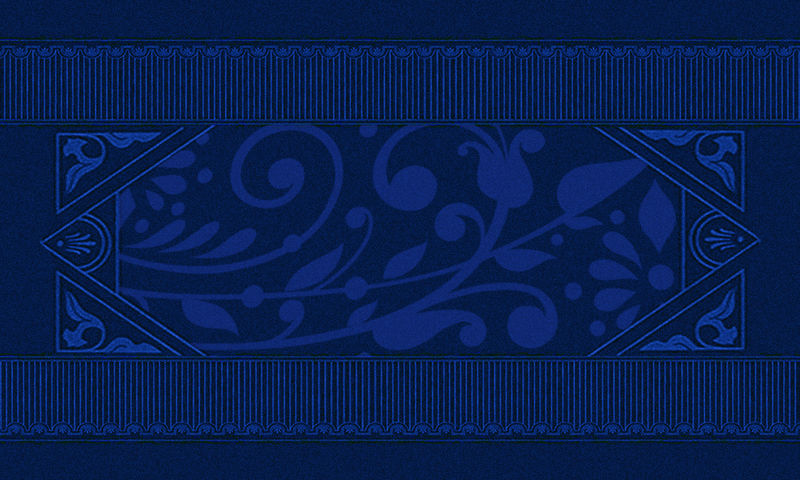 Today, more than ever, businesses and marketers know the importance of listening to customers. Not only to what customers are saying about their products, but also listening to what interests them. Right now, what interests them is magic. Actually, it always has, but right now it’s more obvious than it’s ever been. Some of the top shows in Las Vegas are magic shows – David Copperfield and Penn & Teller appear nightly to sold out audiences. Last year a magician won America’s Got Talent, where America votes and chooses who they want to win. This year on AGT, three of the top ten acts that made it into the finals were magicians! Some of the most popular shows currently on TV are magic – Fool Me, Carbonaro Effect, Mind Games, just to name a few. America has spoken – IT WANTS MORE MAGIC! Leverage the popularity of magic to help you promote and sell. As a modern-day pioneer in corporate magic, I have used people’s fascination with magic for decades as a way to create strong, emotional and memorable connections between products and brands with their end-users and customers. 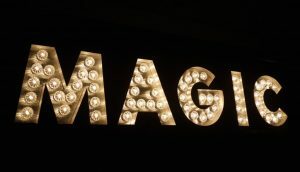 From trade shows and sales meetings to experiential promotions and events to spectacular product unveilings, magic can be the tool to help you fulfill your sales and marketing objectives. Be DIFFERENT – Be EXTRAORDINARY – Let magic separate you from the competition. 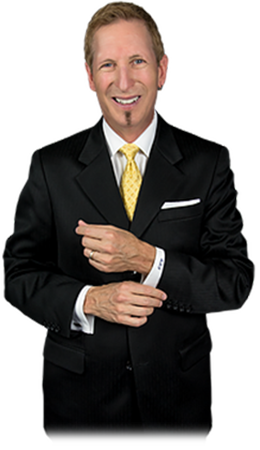 Rick Gerber has been a Corporate Magician for over 30 years. As an expert in this unique field, Rick has gained unprecedented experience and insight while working with major clients such as Anheuser-Busch and Monster Energy. Using magic as a sales and marketing tool, Rick creates memorable brand experiences and drives sales throughout the business chain. From trade-shows and sales meetings to special events and product unveilings, companies can count on Rick to deliver both fun and results through magic.